Mitzvah ceremonies are wonderful events for Jewish families. They mark the transition from childhood to adulthood with beautiful Jewish traditions. 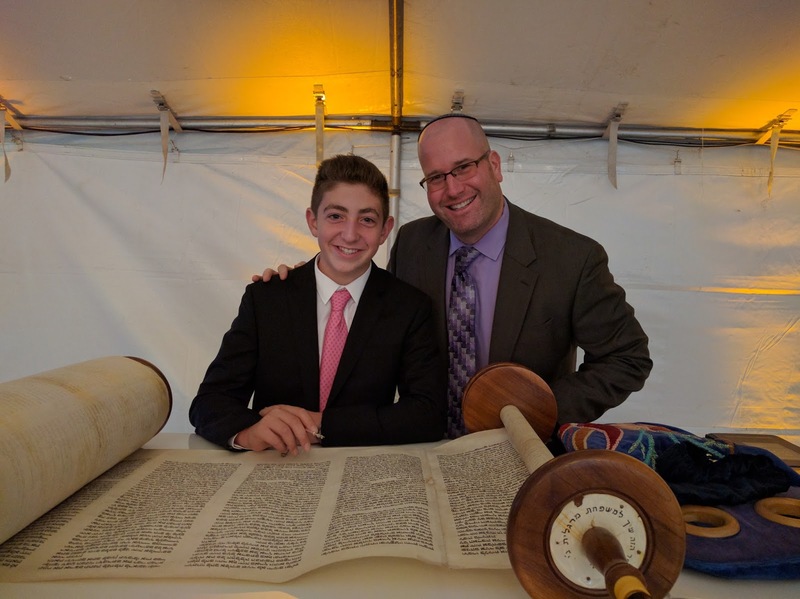 The Bar Mitzvah or Bat Mitzvah does not have to take place in a temple or synagogue. Each mitzvah ceremony is customized to meet the needs of the teen. Bar and Bat Mitzvah training is also available with tutors (face-to-face or using video conferencing) leading up to a special, fully customized ceremony that will be memorable for your family and the guests.